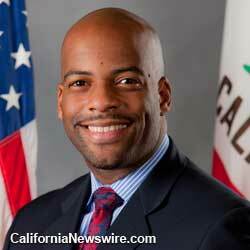 SACRAMENTO, Calif. /California Newswire/ — The California State Senate this week approved SB 1063 by Senator Isadore Hall, III (D – South Bay), which will create the strongest wage equality law in the nation by prohibiting employers from paying a worker less than their co-worker based upon their race or ethnicity. The measure was approved on a vote of 25 to 13. SB 1063 now moves to the State Assembly for further action.